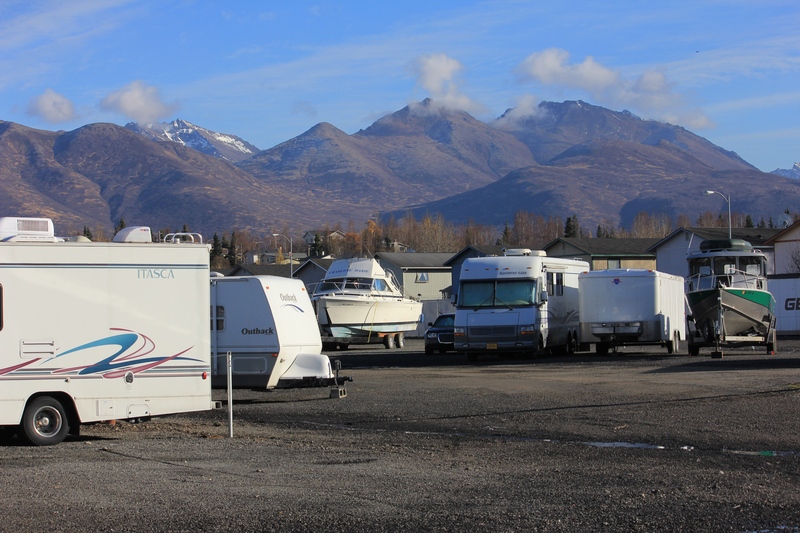 anchorage rv storage Archives - Best Self Storage in Anchorage! 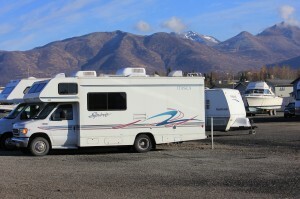 Looking For Secure RV Storage in Anchorage Alaska? 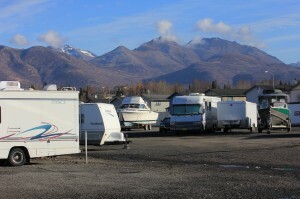 Looking for secure RV storage in Anchorage? 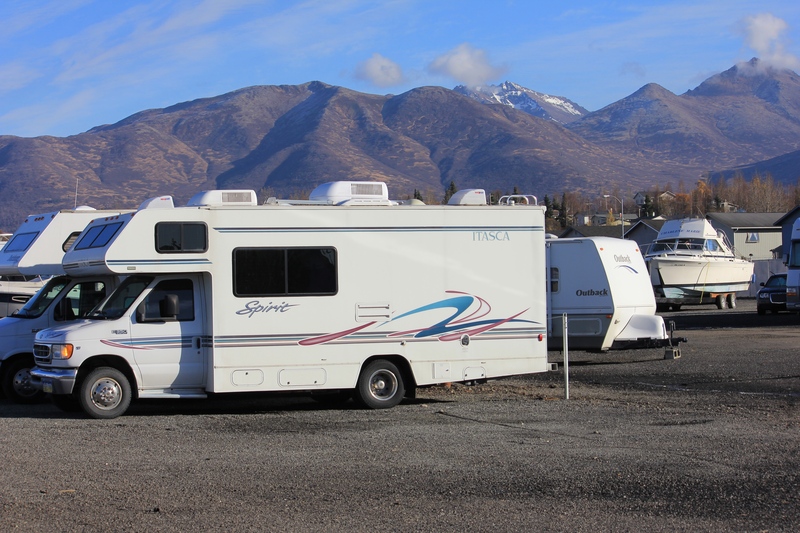 Well look no further and come check out our new Vehicle and RV Storage at Best Storage Alaska! We are conveniently located at 405 Boniface Parkway, Anchorage AK 99504. We store RVs, boats, motor-homes, cars, motorcycles, you name it! Best Storage Alaska also offers extra wide 40 foot driveways and various parking spaces up to 12×45. 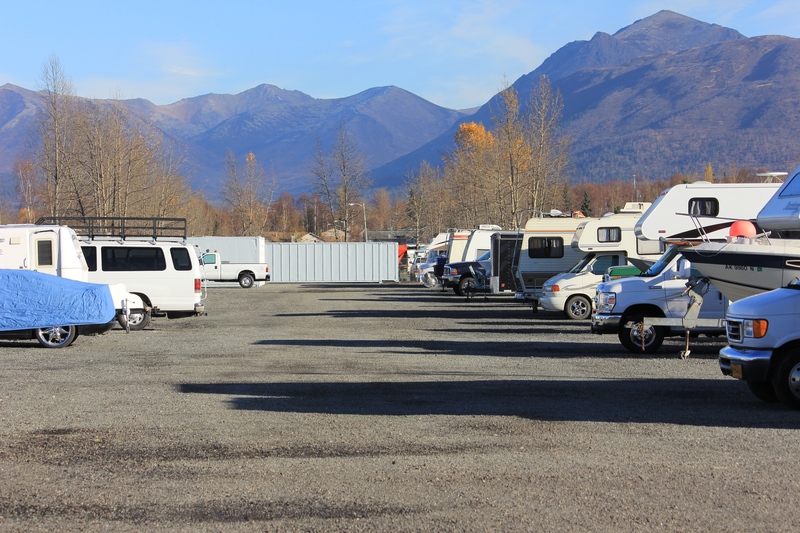 We have indoor and outdoor parking, as well as inside heated storage.